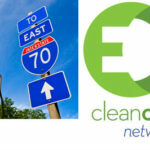 The California Energy Commission just announced $20 million in grants for clean transportation programs in California. 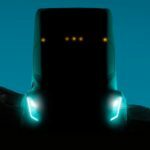 The programs include manufacturing expansions at Tesla Motors and Zero Motorcycles , as well as a long-delayed project for an electric taxi system demonstration in the San Francisco Bay Area. The project is to be managed by Better Place and involve taxi’s with quickly swapped battery packs, including switching stations at the San Francisco and San Jose airports. The project had received some funding in 2010, but has had a hard time getting off the ground.While looking for info to publish in the story linked above, I stumbled across a PDF hosted on the California Energy Commission website that is the contract covering the program. The contract contains a rather interesting surprise. The link is below. From the URL, I gather that this is the current contract presented on October 10, 2012. The contractor listed is the Bay Area Air Quality Management District. It is contract# 600-12-200, a start date of Nov 16, 2012, end date of Dec 31, 2015. It’s at this point where my mind goes “HUH?”. The point of this project is to deploy a Better Place fast battery swapping network in the SF Bay Area. Up until now the only partner for Better Place is Renault, in the form of the Renault Fluence. Better Place has long claimed their battery swapping system could be used on other electric cars, but Renault is the only partner. To have Coda of Silicon Valley involved means.. what? 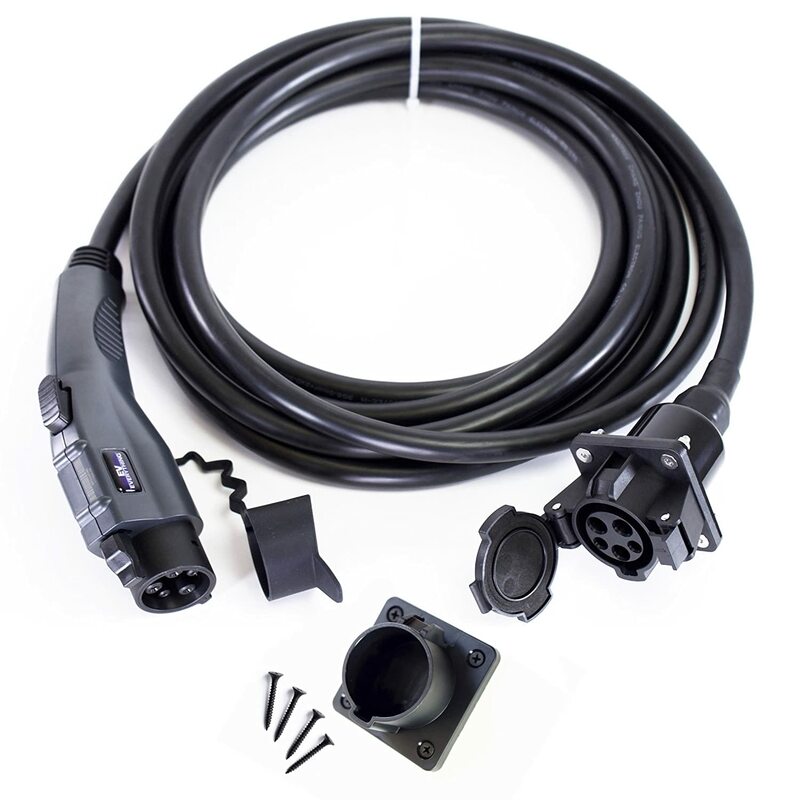 The basic design required for the Better Place quick swap system is for the battery pack to drop out the bottom of the car. Fortuitously, Coda Automotive designed their electric car this way, with a battery pack installed in the bottom of the car. Also fortuitously, I’d hazard a guess that Coda Automotive is in a position to be flexible in building a special version of their car to swap battery packs in a Better Place station. 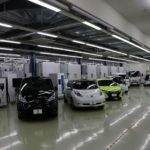 What might be interesting is if Coda plans to officially support the Better Place quick battery swap system in a future model. 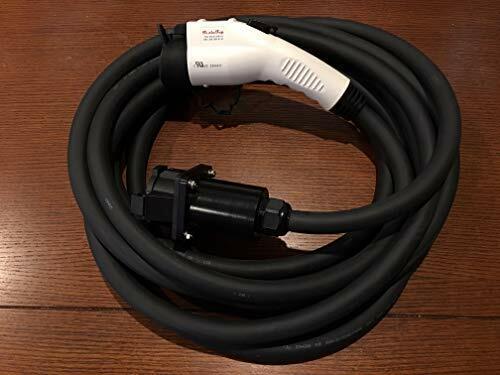 Coda is not in a position to make use of such support today, because the company does not distribute electric cars in countries where Better Place has swap stations in operation. However, last April the company did announce a deal with Great Wall to jointly develop affordable electric cars . A part of that deal is for a global electric car distribution system, with Great Wall handling distribution outside the U.S. Hence, in 2014ish there will be a line of affordable electric cars jointly developed by Coda and Great Wall that could plausibly be distributed in countries where Better Place is operational. If those cars were planned to support the Better Place system, it makes some sense for Coda to do some work to test their implementation of the system, and what better way than to deploy Coda electric cars in the eTaxi program. One thing which would rightfully delay Better Place from launching service in the U.S. is the lack of vehicles certified for use on American roads that are compatible with the Better Place system. Renault’s Fluence is not distributed in the U.S. but Coda’s electric car is. I’m guessing it would be quicker to modify and recertify the Coda with the Better Place system, than it is to bring the Fleunce to the U.S. Admittedly that is a bit of guesswork, but at least it is educated guesswork. The other contractor, FEV Inc , is an automotive engineering company. Here’s a bit more from the contract describing the goals and purpose. “Frankly, a lot of people forgot about it,” Mark Gruberg, spokesman for United Taxicab Workers said. extension for today’s gas-powered taxis. two markets, Israel and Denmark, for commercial launch in late 2011. Australia in late 2011 as part of a nationwide infrastructure roll out. information is available at http://www.betterplace.com . Better Place, Coda Automotive, Electric Taxi, San Francisco. Bookmark.